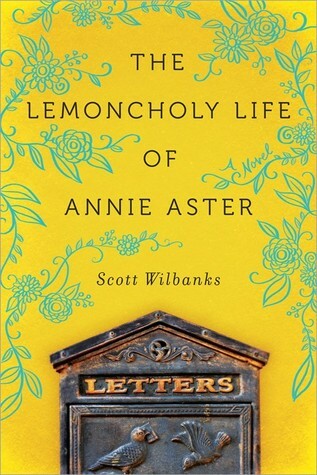 We are thrilled to have our contributor, Scott Wilbanks, with us today, sharing a little bit about THE LEMONCHOLY LIFE OF ANNIE ASTER which is out TUESDAY, AUGUST 4TH! TTOF: What was your inspiration for your characters? My best friend, Steve, is an acquired taste. He’s a loner with a wicked tongue; a cantankerous, and, on the odd occasion, tactless eccentric who will, if you give him half a chance, win you over with his loyalty, tender heart, and generous nature. All I had to do was imagine him in a calico dress, puttering around in a cabin surrounded by a sea of wheat to breath life into Elsbeth; the dowdy, old schoolmarm living in turn-of-the-century Kansas who gets off on the wrong foot with her new neighbor. When I needed to find the perfect foil for Christian, Annie’s best friend who is burdened with a situational stutter, and a secret he hides from himself, I was inspired by another dear friend to create Edmond. Let’s call him “Sam” for anonymity’s sake. 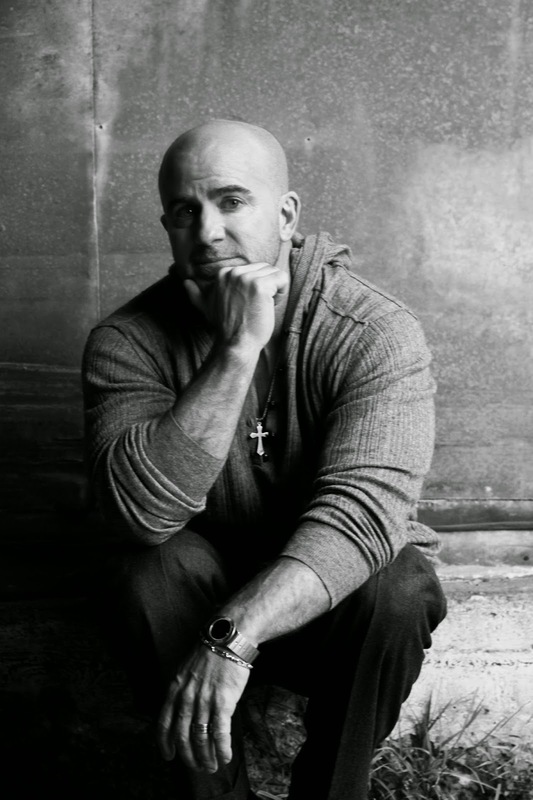 Aside from his extraordinary charisma, his fascination with dream catchers, and his unique ability to like absolutely everyone, Sam had a demon—drug addiction. He’d rise and fall over and over, but always in good cheer. When LEMONCHOLY was going into production, and not four weeks after Sam and I spent an hour on the phone discussing his upcoming visit to New Zealand, I received an email from his sister. Sam had died of an accidental overdose. There’s not a day that goes by that I don’t miss him. And, finally, there’s Christian, himself. I’ll keep that one short. I’m him and he’s me, only without the debilitating stutter. Mine’s pretty mild by comparison. TTOF: Planner, pantser, or hybrid? 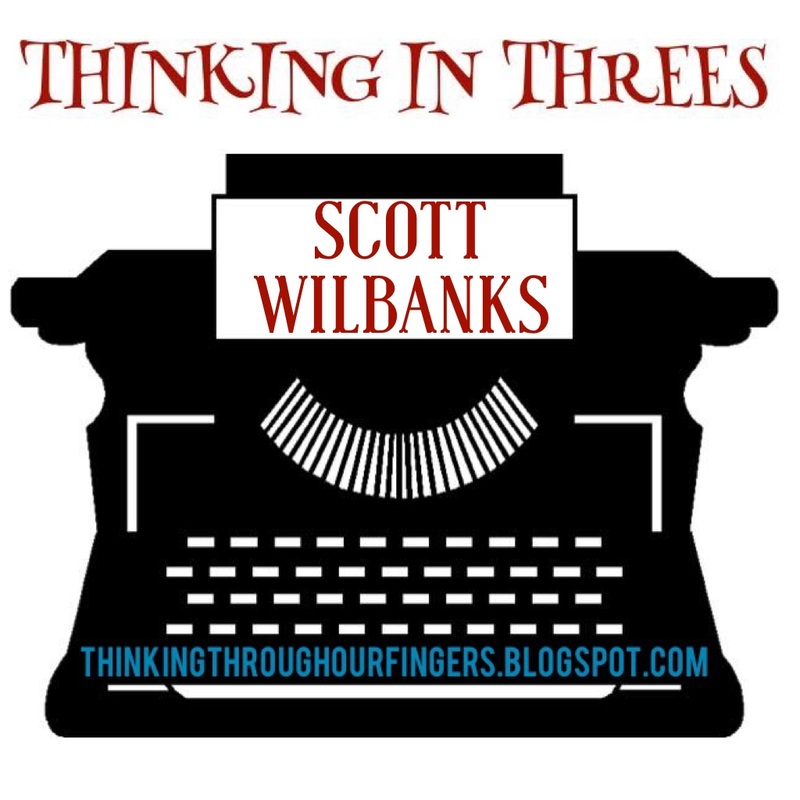 Give us three insights into your drafting process. SW: First off, you need to understand that I was completely green when I embarked on my journey with LEMONCHOLY. It should come as no surprise, then, that I didn’t start with a premise, or even a concept—those terms weren’t even part of my vocabulary at the time. I’m a visual critter, so, instead, it began with an image in my head. Picture two women—one a young, modern day San Francisco eccentric with a penchant for Victorian clothes, and the other a cantankerous, old schoolmarm living in turn-of-the-century Kansas wheat field —pen pals who get off to a rather rocky start, depositing their correspondences in a brass letterbox that stands in some common magical ground between them. With that visual in my head, I plowed ahead full throttle, throwing together a stream-of-consciousness compilation of badly written words in a little over two months—four-hundred-fifty pages in all. That was step one. Step two involved a process that I call “writing in ripples.” I would ask myself questions related to plot, questions whose sole purpose were to raise the stakes in the narrative. For example: What if Annie reads about a murder that took place over a hundred years ago on her timeline, yet will take place in three days on Elsbeth’s? That question was like a pebble dropped in a pond. It was the cause, and the answers I generated were the effect, little waves that radiated outward throughout my manuscript. When I’d saturated my manuscript with cause and effect, I moved on to step three—editing. Rhythm is very important to me, so I would read my manuscript aloud, pausing only to remove words or rearrange sentences based on an imaginary drumbeat. TTOF: What was the best piece of advice you ever got as a writer? I’m going to turn this question on its head. The best piece of advice I ever received was from an agent who told me to either take out my secondary story line—the one with an LGBT theme—or resign myself to the fact that my manuscript will never see the light of day through traditional publication. The reason I say it was the best advice I ever got is because it infuriated me so badly that I doubled down. I worked, and worked, and worked on that secondary storyline until the oddest thing happened. Feedback took a decided twist. I began to get notes on how strong the secondary story line was, and how it brought out the best in the primary narrative. Then something else happened. There came a point where the amount of energy I put into the secondary story line took on so much life that it broke through the wall of prejudice. Agents let go of their concerns regarding the controversial topic and simply enjoyed the ride. After years of rejections, three agents offered representation within the same week, because of that secondary story line, as much as for my manuscript’s overall merit. Lovely interview! The book sounds terrific too. Thank you, Rosalyn! I just made my way across the big puddle to SF. What happened to winter? Your response to that writing “advice” is the best ever. Thanks, Janet. Agent advice is something that shouldn't be discarded lightly, but there comes a point when you need to be your own person. Know what I mean?